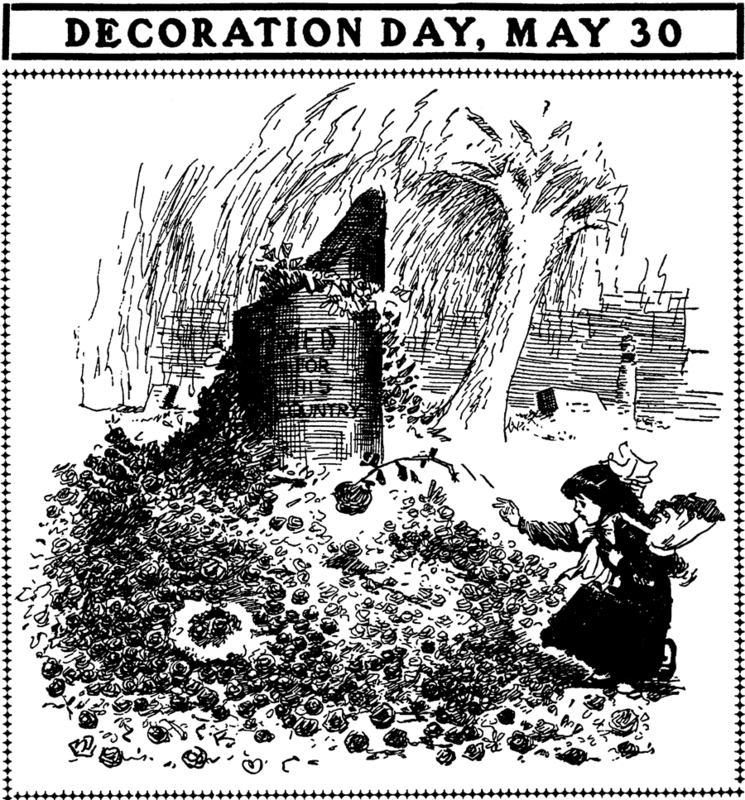 Friday, May 29 1908 -- Decoration Day is observed by Herriman in this touching cartoon that references the literal decoration of graves, the activity for which the holiday was named. Decoration Day is the original name of Memorial Day, and used to be observed on May 30 each year, rather than the last Monday of May. Alan, Not to change the subject of this fine information. I would like to get your assistance on research that I am doing on the relationship of Lincoln Features, H.T. Elmo, Jack Kirby and the positive identification of cartoons he did at that time. I have been able to identify two cartoons created during this time by Kirby that are not listed anywhere during my research. We all know with certainty that Jack Kirby created Socko the Seadog under the pseudonym of Teddy (correct?). I have discovered that "SOMEDAY" and "CHUCKLE CORNER"
Berube's work did appear in several of National's titles. Probably Superman, Action and Adventure among others. As I remember he didn't draw comics per se but rather drew the headers that illustrated the text stories they were legally required to add.